MC YOGI is a musical pioneer, creating a new genre of yoga-inspired hip hop when his first album ELEPHANT POWER became a worldwide success. 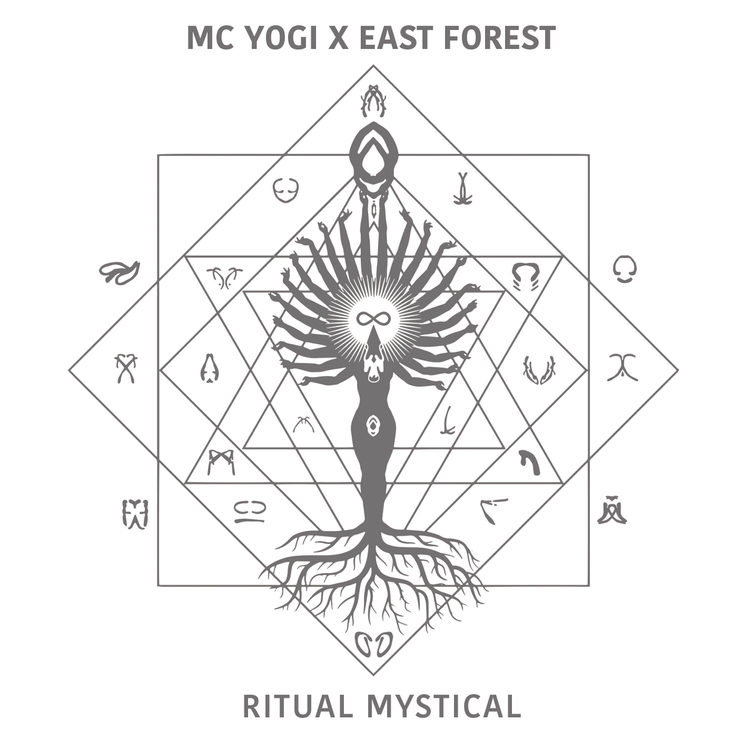 His latest album, RITUAL MYSTICAL (featuring East Forest), made history by going #1 on the Electronic charts - August 2016. 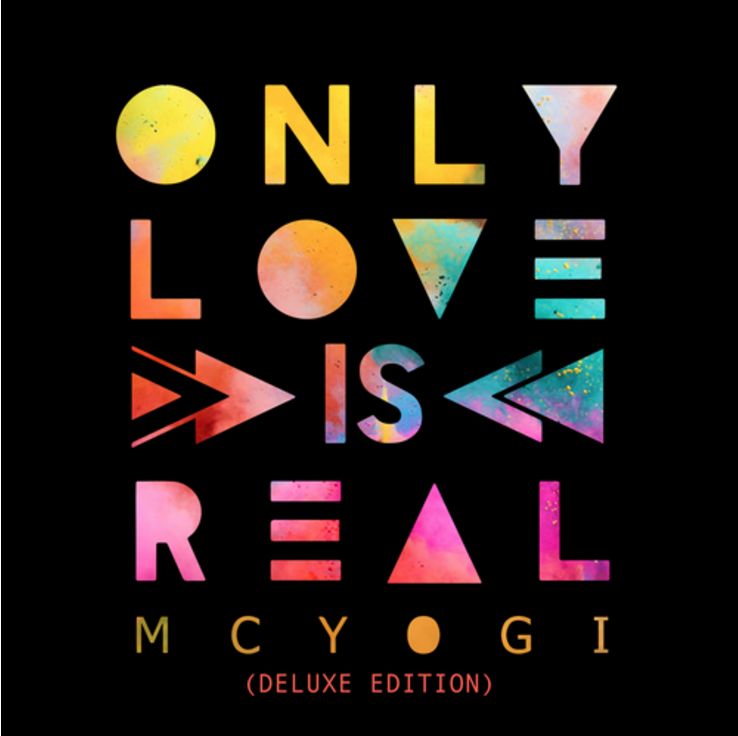 In 2015, his ONLY LOVE IS REAL album debuted #12 Billboard Heatseekers + #24 iTunes Hiphop - featuring guest performances from Matisyahu, Trevor Hall and Dominic Balli. Click on links below to listen to and purchase music through iTunes.